Make that next toast with the peace of mind that you're pouring fresh, tasty beer drawn from crystal clean draft lines and taps. Beer line cleaning requires dangerous chemicals. These beer line chemicals should be used with caution and proper safety procedures. 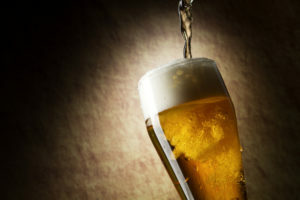 Breweries always stress the importance of proper line cleaning and the impact it has on their products, reputation and sales. 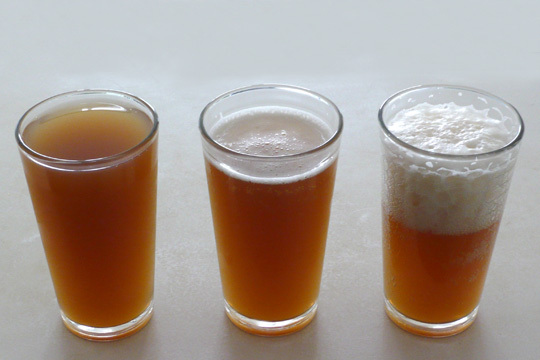 Brewery policies state it is important to clean a draft system at a minimum of once every two weeks. 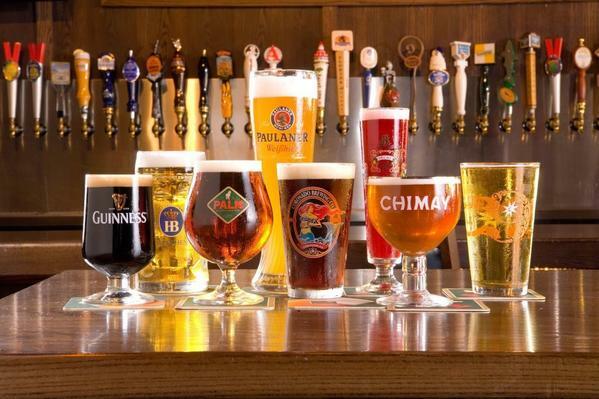 Long draw beer systems in excess of 25 feet in length should be cleaned more frequently. Also we have parts for draft Beer & Wine. Are you experiencing problems with your draft system? We can help! Our technicians are highly skilled and trained. 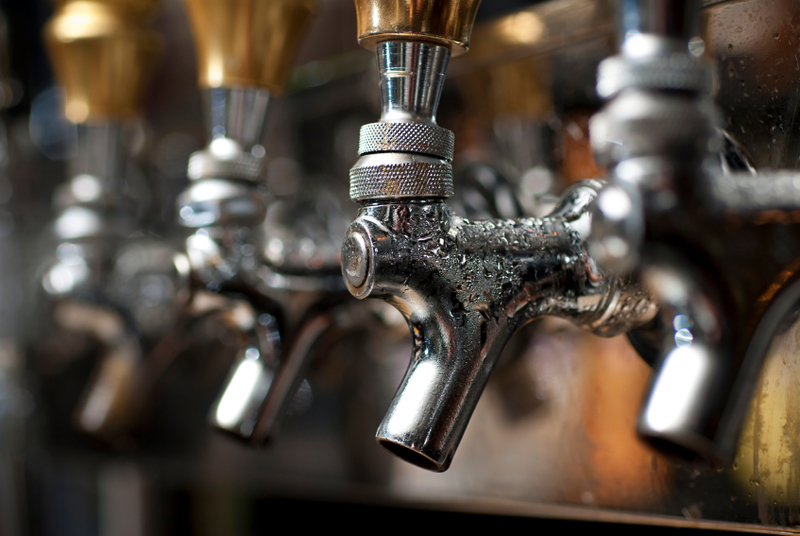 What to expect from ProTaps repair and services! So the next time your Draft System has a problem, or simply needs a check, give us a call!